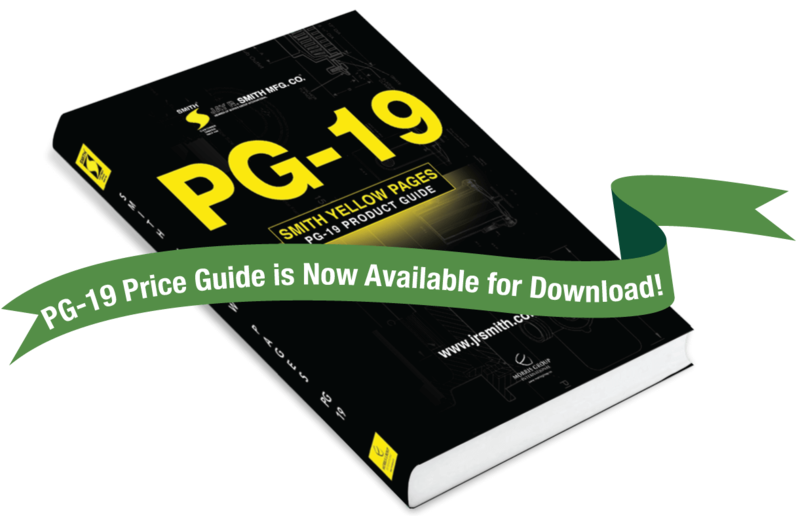 UPC/Price Data Files - Plumbing & Drainage Products - Jay R. Smith MFG Co.
We are proud to announce the release of Smith’s 2019 Product Guides and UPC Files, now available for download. 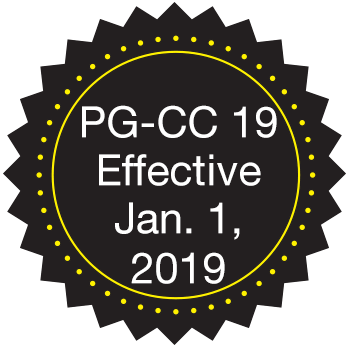 PG-19 is for the United States and PG-CC is for Canada. The Product Guides (PG-19 / PG-CC) give useful descriptions, product applications, and technical data, as well as list prices for base products, product variations, and options. The [Price Guide] UPC Data Files provide product data in a spreadsheet format - ASCII Text (.txt) or Excel (.xls). The data files include each product description in clear detail, price points, weights and dimensions of the package, and links to product submittals.